The world of music is still shaken by the death of Chester Bennington. 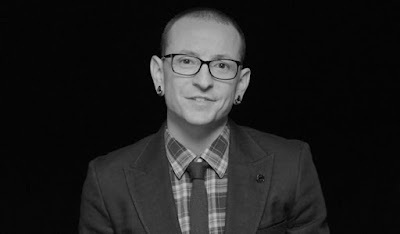 According to some band's fan page, two fans of Linkin Park committed suicide after the singer's death unable to deal with the loss of Bennington. Chester Bennington committed suicide at a Palos Verdes Estates residence in LA. He was married with 6 children from 2 wives.